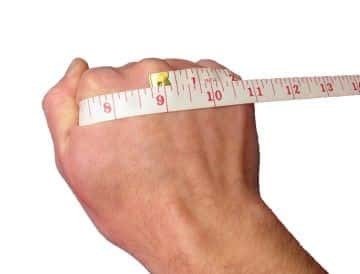 Using a tape measurement, wrap the tape around the hand just below the knuckle and make a fist as shown. Note: This guide is approximate, and may vary depending on the brand of glove. 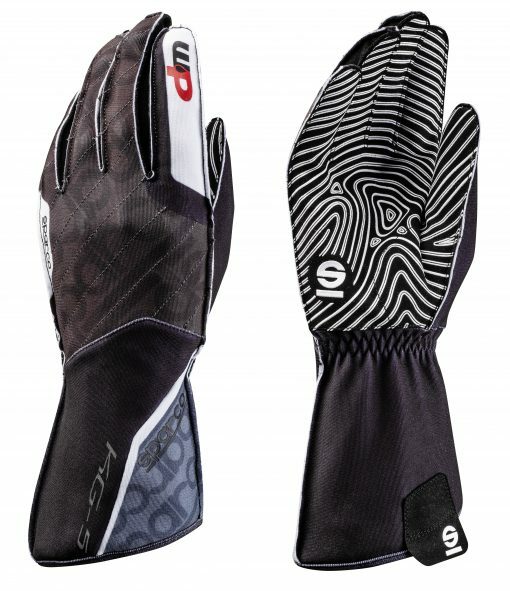 Thin fleece lining to keep your hands warm and dry during wet races. 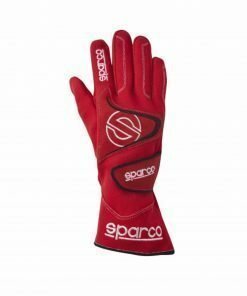 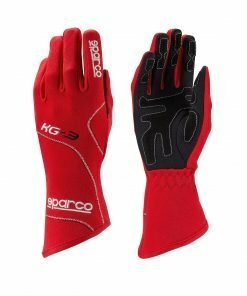 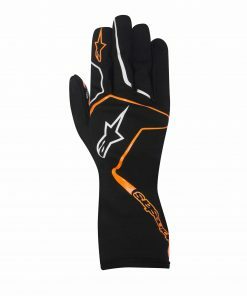 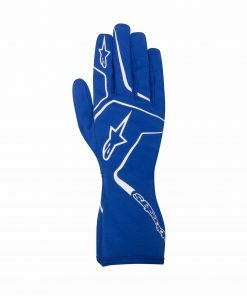 The Sparco Motion KG-5 WP Karting gloves are designed with pre-curved fingers to reduce material bunching when gripping the steering wheel, this helps reduce pressure points for a more comfortable feel. 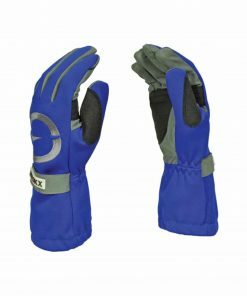 The thumb and index finger tips allow touch screen devices to be operated whilst wearing the gloves and reinforcements in the carpal area reduce impact during gear changes.